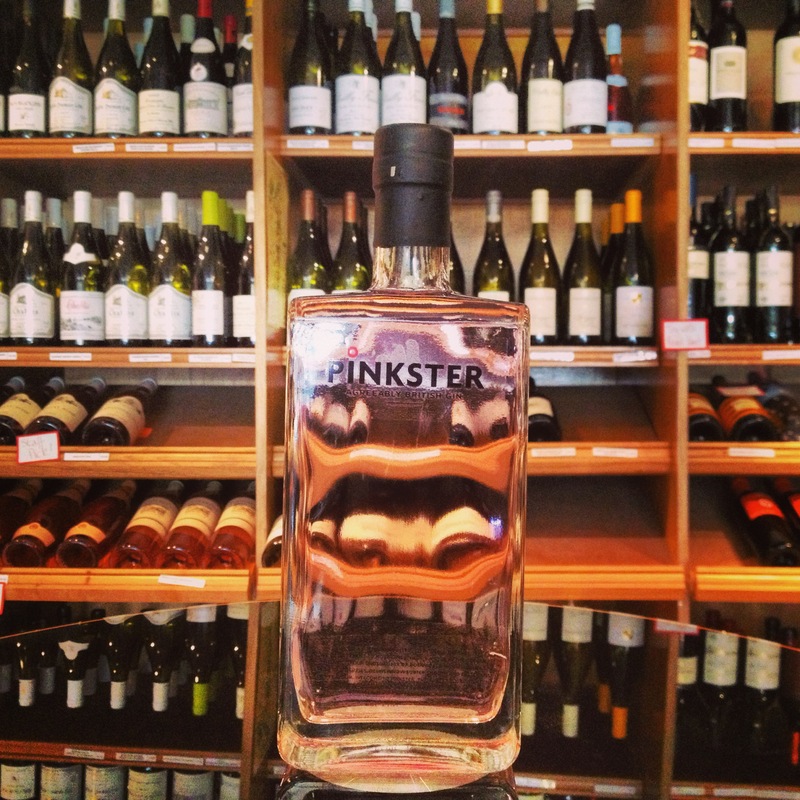 There’s a new gin on the market, showcasing itself with its creator Colonel Pinkster aka Stephen Marsh in North Hertfordshire. A big gin drinker himself, and seeing the resurgence that gin has been having these past few years, he decided to create his own, using the rather lesser know botanical of raspberries. For two years, experimenting with different spirit strengths and recipes using raspberries has culminated in Pinkster. Initially just something for his friends and family, the realisation that he could be onto a winner meant a meeting with Charles Maxwell (famed distiller of Thames Distillers, and who’s family have been distilling since the 17th Century) to see if Pinkster could me small-batched for the market. Charles used both his stills (named Tom Thumb and Thumbelina) to create the premium gin and used the five botanicals in the original recipe of Stephens. Although juniper is the dominant botanical, the fresh use of the raspberries steeped within the three times distilled spirit gives off the faint pinkish colour of the gin, as well as its qualities within the final product. Lots of raspberry aromas on the nose, with hints of freshness and scents of juniper coming through. A sharp beginning on the palate, with a bold yet warm offering of raspberry that slowly mellows. A slight spice finish develops and lingers. Combine the Pinkster and tonic within an ice filled balloon glass. Add the mint and raspberry for garnish. Simple, but effective for this gin that dares to be a little different. Worthy on an inclusion within your drinks cabinet, and has been popping up on many a back-bar since being launched in July this year. A new trend is about to be enjoyed.